We are well into the busy season and the hot weather. I would like to welcome two new bowlers to our ranks. Beth Drummond and Stuart Carr welcome to you both and if you have any questions please don’t hesitate to ask. The weekend of the 2nd & 3rd Feb saw the running of the Milford 5000 and Monday 4th Feb, the first night of Junior Interclub was completed. The 10th Milford 5000 was founded by Tim Preston and Graham Doreen who were there to present the trophy. It is one of the most popular events in the junior calendar with teams entering from all parts of the country. This year there were 32 teams competing for the cup. Saturday saw 4 games of 2 bowl triples with the top 16 competing for the cup on the Sunday and the bottom 16 competing for the plate. 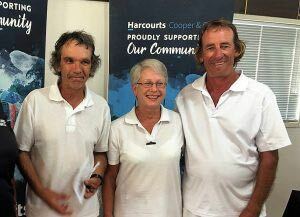 Mairangi Bay had four teams competing, unfortunately for the team of Ron Horne, Bob Mullen and Gaye Horn, their entry was not received and they missed out on playing. We had two teams qualify in the top 16, with the team of Neil Buckner, Phil Chisholm and Theresa Rogers having 3 and a half wins to qualify 3rd in the cup. The team of Alan Daniels, Allan Langley and Margaret O`Carroll qualified 15th with two wins and a high differential. The other two teams of Mike Jelley, John Smith and Edward Jelley and Tony Trent, Fata Letoa and Colleen Rice both ended up qualifying for the plate. On Sunday these two teams both ended up with two wins but unfortunately out of the top six. Gaye Horne replaced an injured Edward Jelley on Sunday. 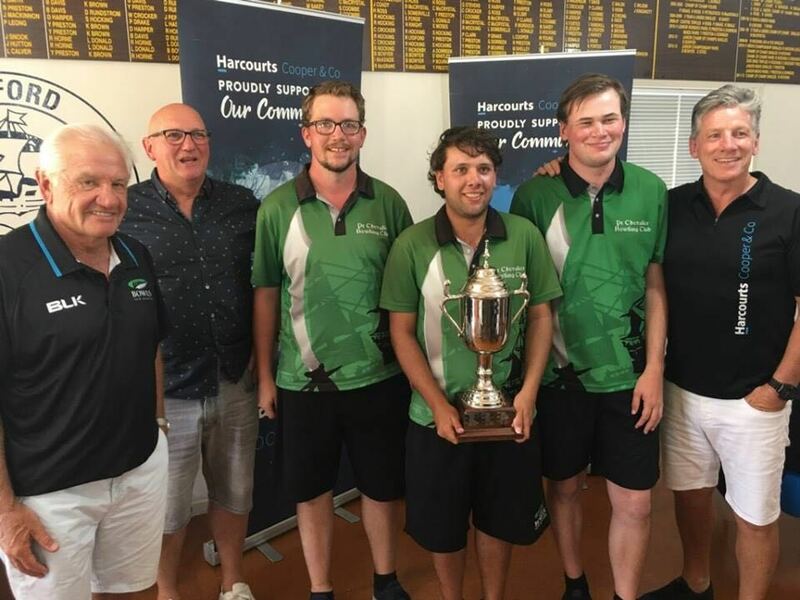 The team of Daniels, Langley and O`Carroll had two wins in the Cup section losing to the Mangawhai team who had 3 wins and finished 6th and also to Pt Chev who had 4 wins and was the overall winning team. It was a great display of bowling by the Pt Chev team of Aiden Takarua, Alex Reed and Colin Williams to take the Cup. Unfortunately, they are all eligible for next year and are keen to defend their title. The team of Neil Buckner, Phil Chisholm and Theresa Rogers had another good day with three and a half wins. They drew their last game to the young Orewa team in an enthralling game where Mairangi got two shots on the last end to draw. With that result, they finished second which was an excellent result. We have two teams in the Twilight Junior Interclub. The White team played Browns Bay and had 3 strong wins. Fata Letoa, Allan Langley and Theresa Rogers won their triples 20-12. They now lead their pool after round 1. The Blue team had a bye. A very good start indeed. Just a reminder the Women`s Junior Singles Champs will be on Tuesday 19th February. Names up on the board if you have not done so. Skills coaching is happening on Mondays at 5.00pm so get on down and sharpen up your skills. Good bowling to you all.